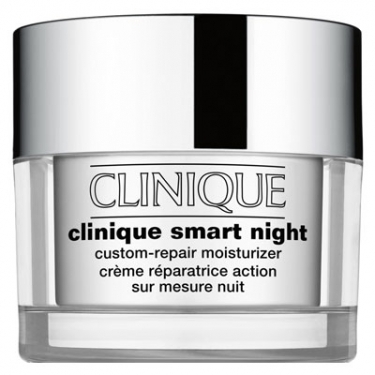 DESCRIPTION: Clinique Smart Night C-Repair -Comb Oily from Clinique is a night moisturizer for oily or combination skin immediately revitalizes the skin by 75%. This product works all night in order to smooth out lines and wrinkles, to smooth skin tone and to give a lifting effect. 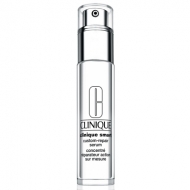 This smart hydration technology helps the skin to attract and retain moisture. Apply on the face in the evening.